How Much Does it Cost to get Cremated in Australia? For thousands of years across numerous cultures and religions, cremation has been the standard method of carrying out the final disposition of a deceased person. Cremation is proving to be not only a cost effective option for families but also an environmentally sustainable one. The cost of a cremation tends to vary from company to company, but generally speaking the process is much more cost efficient than a burial. This is in part due to the fact that there are much less expenses in the process which result in the lower cremation cost. At Fixed Price Cremations, the cost of our cremation services is set at one affordable price where all steps in the process are managed for you. We believe in a fixed price approach, with no surprises — which is why our cremation service costs $1,695 includes GST. 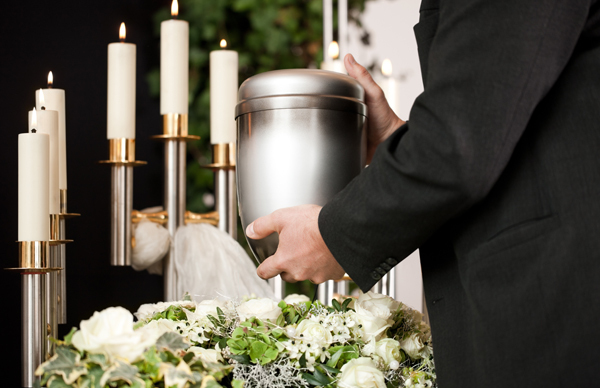 A quick search of other funeral blogs will reveal that the average cost of a cremation in Australia is around $4,000. For a number of families this an unrealistic cost to bear despite this still only being roughly a third of the cost of a burial in Australia. Cremations are increasing in popularity for a number of reasons. Firstly they are efficient and convenient. Secondly, whatever service you opt for, you are given a wide array of memorial options to honour the person’s memory. For example there are a vast number of options for freeing, planting or scattering the ashes, and for housing the ashes in a memorial urn, vessel or pendant to treasure according to the wishes of the family and the person they are honouring. Thirdly, the increasing popularity of an environmentally friendly way to dispose of remains as people become more aware of the environmental footprint of their choices. Finally the costs associated with having a burial can often leave people in serious financial strain especially when they are in a position of such deep pain and anguish and a cremation can help to alleviate much of these extra costs. To enquire about a cremation, or to simply find out more, contact our specialist cremation staff on 1300 262 797.